Job security can play a defining role in which positions people accept. For family man Abraham van Niekerk, that decision landed him in the gold industry in 2010. Mr van Niekerk is employed as a senior environmental and social responsibility adviser at Northern Star Resources’ Jundee gold mine near Wiluna. His department deals with the environmental and social responsibilities of Jundee, and covers aspects such as compliance and maintaining good relations with those that work and live near the operation. “We’ve got a pretty strong relationship with the local community,” Mr van Niekerk said. “The community isn’t that big and is mostly indigenous so through the years we’ve run indigenous employment programs which we’ve refined as time has gone by to help with retention. “We partnered with Central Desert Native Title Services and commenced a ranger program at Jundee, so those guys come out for about a week per month and join us in the field and look after environmental management, compliance monitoring and biodiversity work. Mr van Niekerk says working in the gold mining industry has allowed him to work with many experts across multiple fields. “My decision to move across from base metals to gold mining in 2010 was based on stability,” he said. “Gold is a lot more stable than some of the other commodities, and some of the other companies I worked for had to go through redundancy and cost-cutting phases to adjust to the market as it changed over time. 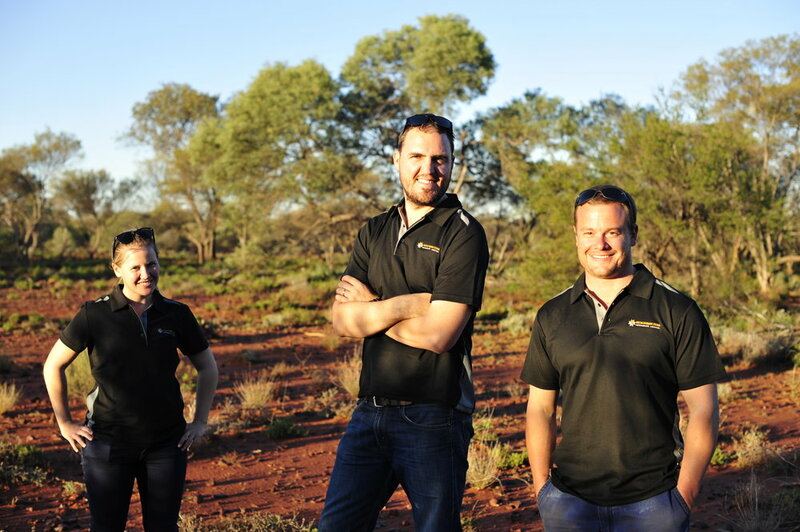 Find out about the career opportunities at Northern Star Resources. READ MORE GIG MEMBER NEWS.